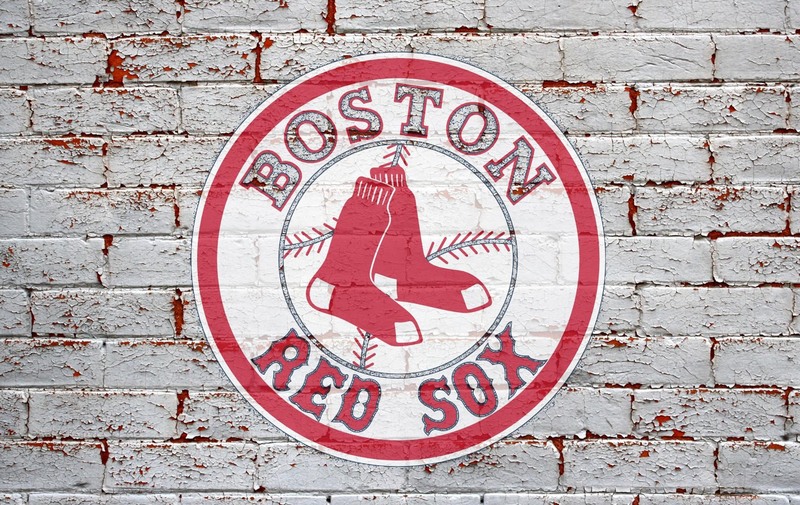 Home of the Boston Red Sox, Fenway Park is located in the Fenway-Kenmore neighborhood, a twenty minute walk from our Inn. The park offers daily tours, available year-round, during rain, snow and sunshine. Various kinds of tours are available, ranging from Public Tours to Educational Tours and even Birthday Package Tours. Public Tours last 60 minutes and cover the history of the park; they also include history on the team, ball club and players. Tickets for public tours are available online and can be purchased up to 30 days prior to each date. For the chance to get closer to the action, don’t miss out on the Pregame Tour, as it offers early access to the ballpark before the general public. This tour is available during regular season, on game days only and gives fans the chance to get on the field’s warming tracks, visit the oldest seats in operation and a seat atop the Green Monster! Tickets to the Pregame Tour are sold by walk up only, day of, on a first come first served basis. Premium Tours are also available for families and fans and offer incredible picture opportunities and the chance to meet Wally the Green Monster. For information on pricing and to read further about the various tours offered, please visit the Fenway Park Tour Information website page.